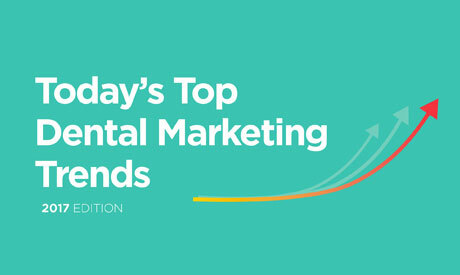 Get interesting dental marketing facts, tips and tools to help drive new patients to your practice. One of the best ways to help your practice achieve better rankings on search results is by obtaining high-quality, relevant backlinks. Backlinks are incoming hyperlinks from other webpages to your website. They’re not super easy to obtain – but it’s worth the effort. 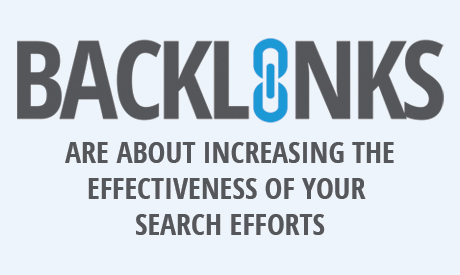 Here are some tips to get more backlinks to help new patients find your practice. 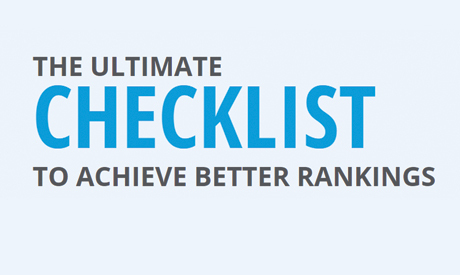 Looking for quick-wins on how to help your dental website achieve better rankings online? This checklist provides 7 actionable, easy-to-implement steps that you can take today to start seeing big results in the near future. Download this checklist to see how you can start improving online visibility among potential new patients today! When it comes to SEO, one size does not fit all. Instead, SEO requires a creative, strategic, and thoughtful approach to help your practice achieve maximum online visibility and better rankings. 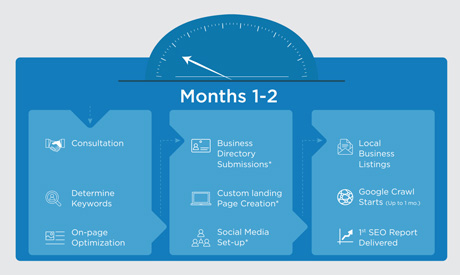 View this infographic to see a breakdown of what you get over the first 12 months of your SEO journey with ProSites. Get quick, easy, actionable ideas on what you can do to maximize your presence on social media, engage with patients and increase referrals. 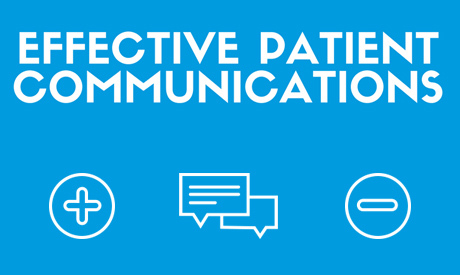 What’s the best way to communicate with your busy patients? Find out the best times to use text messages, emails, direct mail and social media to reach your patients 100% of the time. Ever wonder how your practice stacks up? 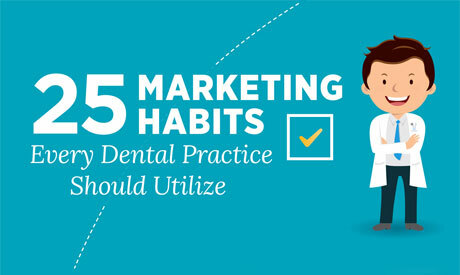 Discover the top 3 marketing methods dental practices use, interesting patient trends, and what you need to do to stand out online. 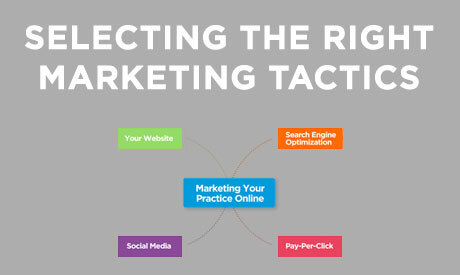 There are four main ways to market your practice online: your website, search engine optimization, pay-per-click advertising and social media. Find out which make most sense for your practice. Need some inspiration on new marketing tips and ideas? 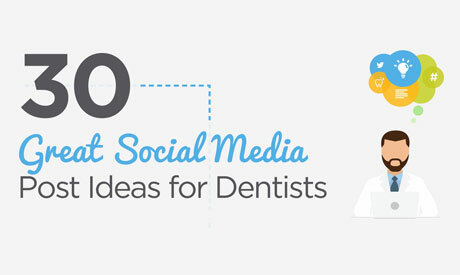 Get a complete list of 25 simple and effective ideas that every dentist should be utilizing to market their practice. Is your practice on Facebook or Twitter but you aren’t sure what to post about? 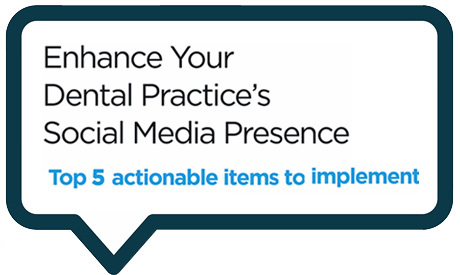 Check out these unique ideas to keep your patients engaged with your practice online. 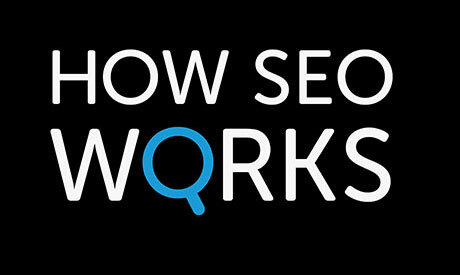 Ever wonder how search engines are able to rank all of the websites that exist? Find out how they work so you can understand how to get better visibility in search results. 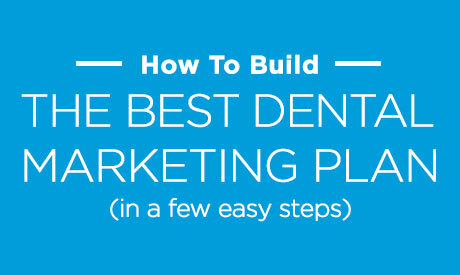 The key to successful and effective dental practice marketing is starting with a plan. Find out how to build a strategic plan in 8 simple steps that will help you attract more patients.